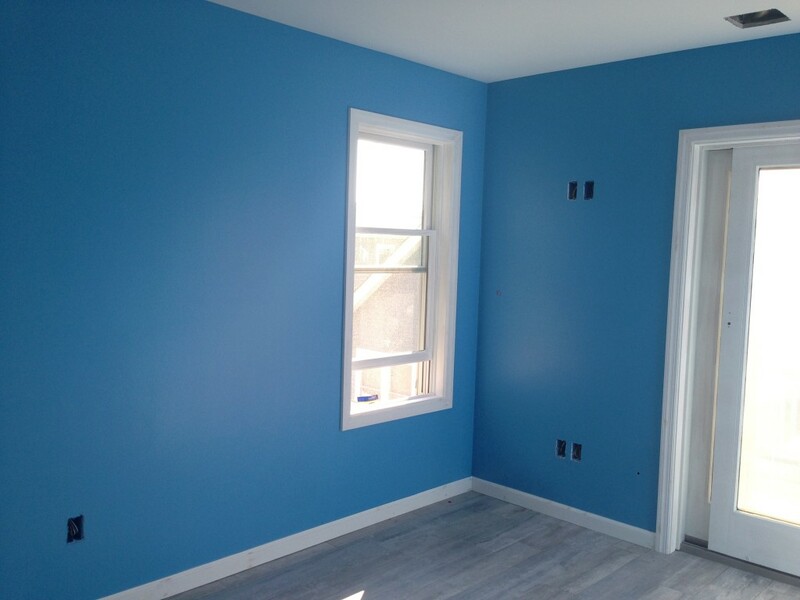 We have been performing residential and commercial painting in Nassau & Suffolk County NY for over 10 years and our commitment to quality and timely performance, as well as our competitive pricing, is second to none. It is with great pride that throughout the time we have been in business, we have grown into one of the best and well respected painting companies on Long island, Contact Us today to find out About Us. We are fully licensed and insured and boast a large, fully trained employee base to serve any aspect of our projects, both large and small. Master Wall Painting of Long Island is proud of our commitment to an on-going effort to stay current on application products and techniques of the painting industry. Our employees are kept current on techniques recommended by manufactures at seminars, etc. Glidden and Sherwin Williams, a major paint distributor and producer of paint products, have worked closely with our company on the application and appropriate selection of their products. No other company on Long Island can boast the same.